Recipero's Crime Reduction Ecosystem is used by carriers across various countries globally, helping to reduce theft and crime at multiple stages in the device and account lifecycle. 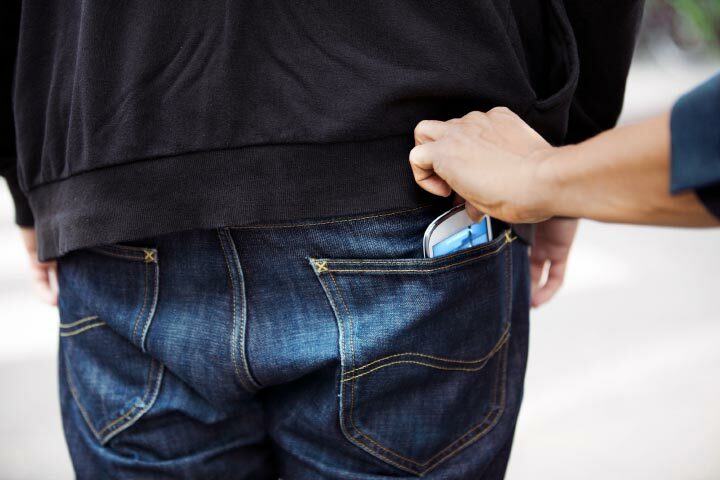 Cellphone theft makes up more than 40% of all robberies in major cities. 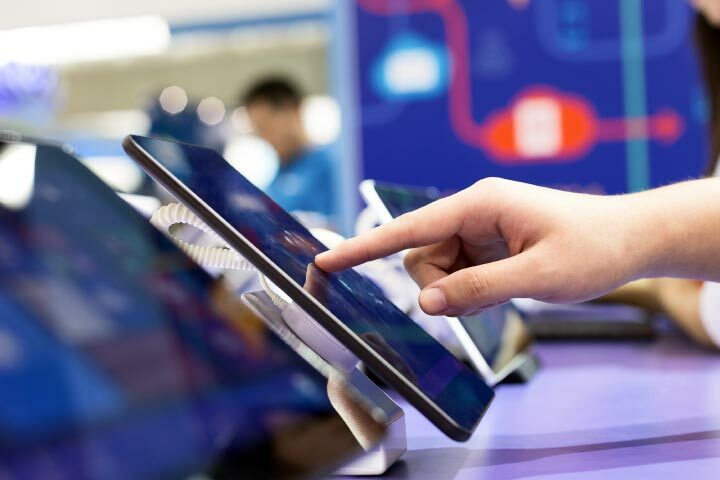 CheckMEND is used at retail point of sale to ensure that devices offer for trade-in and exchange are not compromised and most especially not stolen. ClaimsCheck is used either directly or indirectly to validate device insurance claims and to monitor and act on certain fraudulent activities. This solution can be delivered direct to networks or through insurers and claims handlers on the networks behalf. 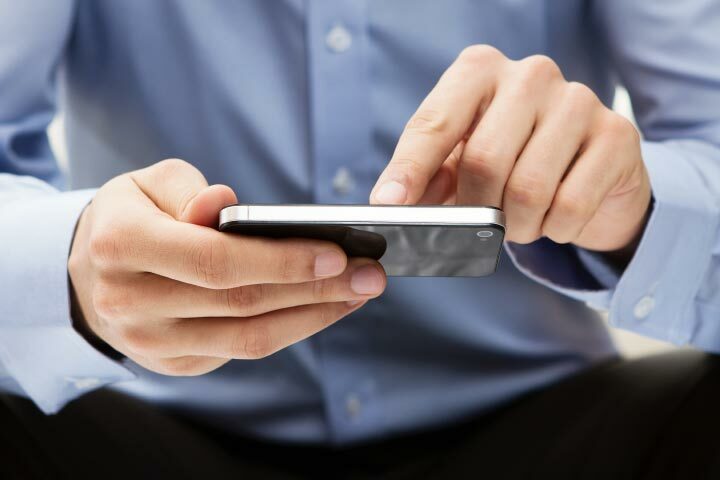 AssetWatch ensures contract fraud and leakage from the supply chain can be monitored with early alerts to both protect and detect loss of mobile device and technology assets. Assisting insurance companies and claims handlers to rapidly identify fraud and mitigate associated losses. Helping businesses meet the challenges presented by mobile device recommerce whilst delivering measurable ROI. From POS through to back office & operational facilities, Recipero solutions work to protect customers, staff and profits. Simple, secure online solutions focused on real-time consumer protection, crime prevention and property repatriation. Real-time law enforcement solutions delivering actionable intelligence to officers thousands of times each day. The most comprehensive device history check available, proven to protect your reputation and profits. Helping networks, recyclers, retailers, traders and the public avoid handling stolen property and avoid financial loss. Fight the cost of insurance fraud with real‑time intelligence at point of claim and post-authorisation. Verify claims against police and network service provider data to streamline claims handling and identify fraudulent claims. Active asset theft and fraud detection harnessing the power of Recipero's extensive trader network. Enhance your asset management to discover fraudulent activity or device theft earlier. Identify staff pilferage and receive pro-active alerts.